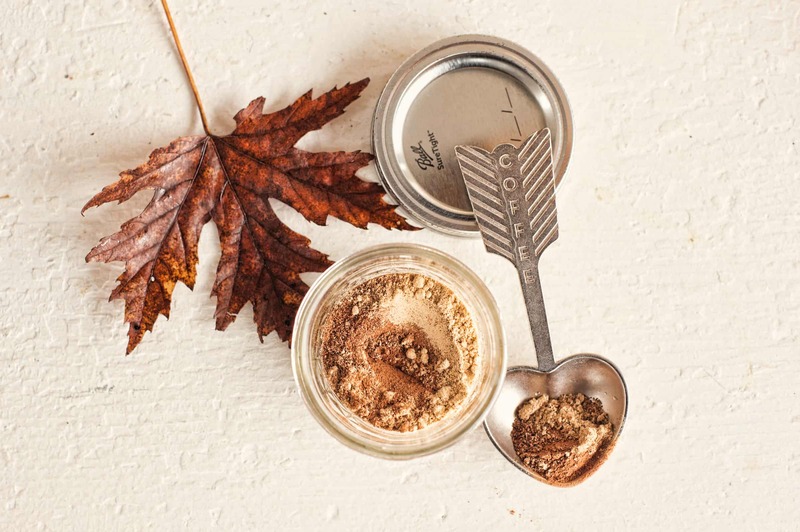 Why do we love pumpkin spice everything? 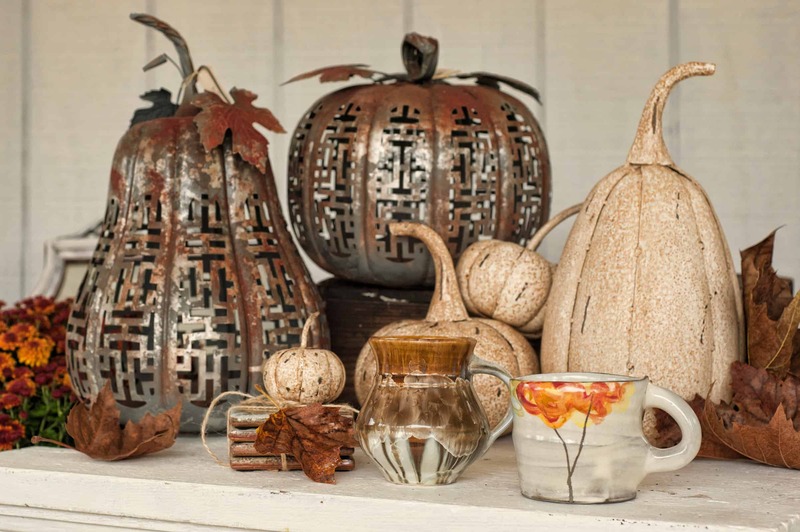 Well, for starters, the taste and smell are synonymous with fall. 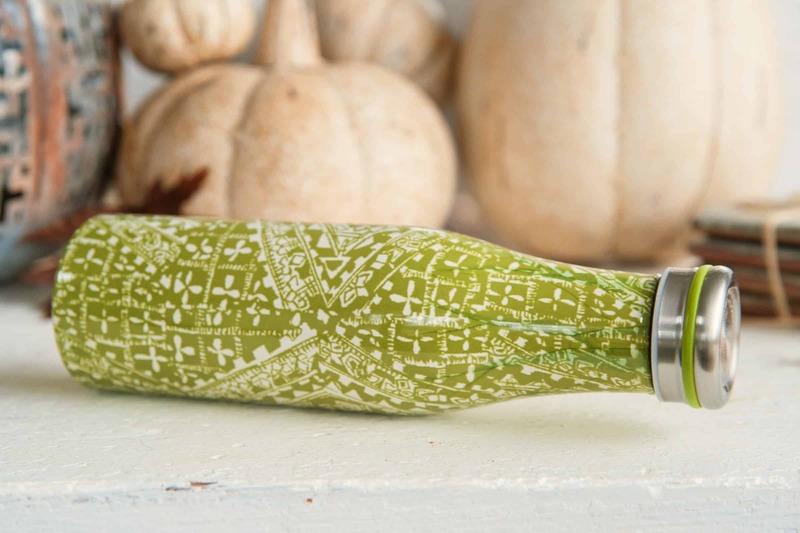 In addition, this familiar scent also has the ability to evoke a sense of warmth, coziness and nostalgia, transporting us back in time to memories of places and events that make us happy. 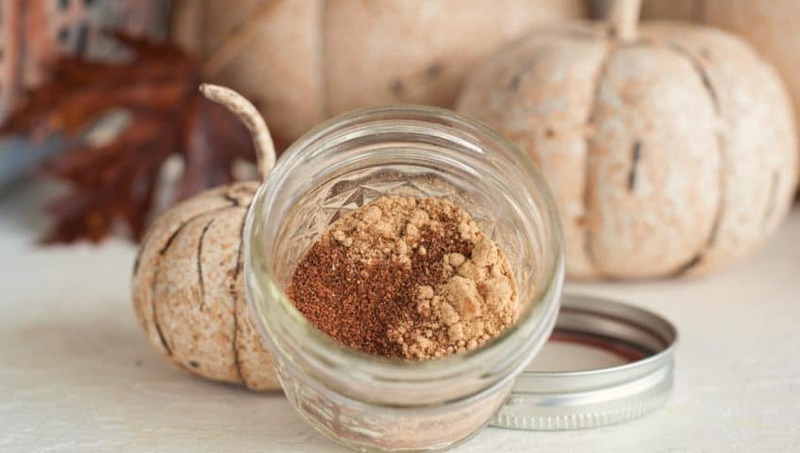 While we all love the quintessential Pumpkin Spice Latte—lovingly known as PSL—we don’t always love the calories or the expense. 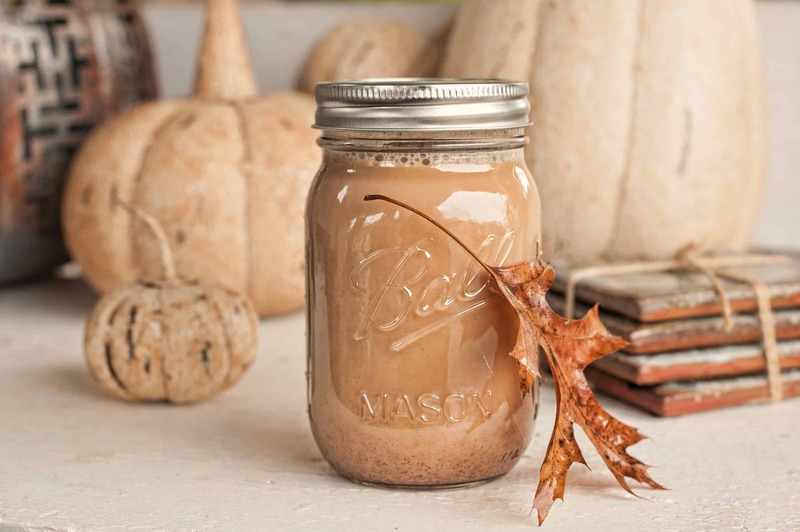 That being said, we’ve found some ways to make a healthy, inexpensive and delicious Pumpkin Spice Creamer that creates a rich, luxurious, silky smooth, pumpkin scented coffee. 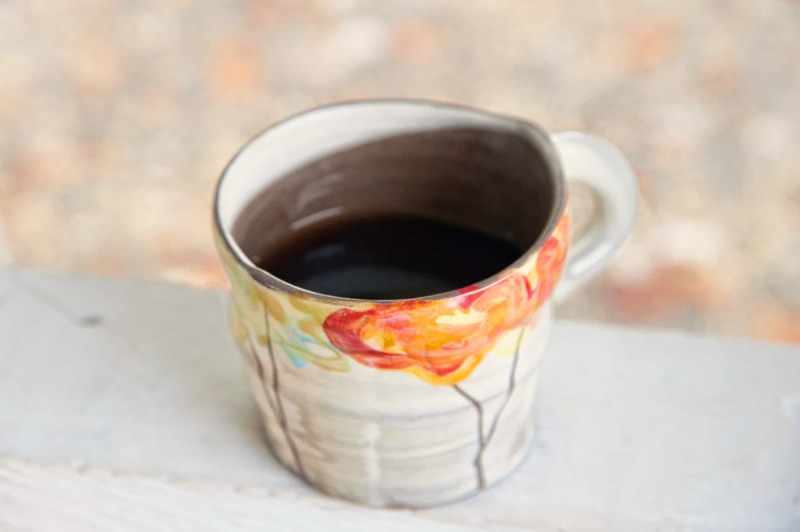 And for those of you who drink your coffee black, adding a spice mixture directly to your brew will make the whole house feel cozy and smell like fall. 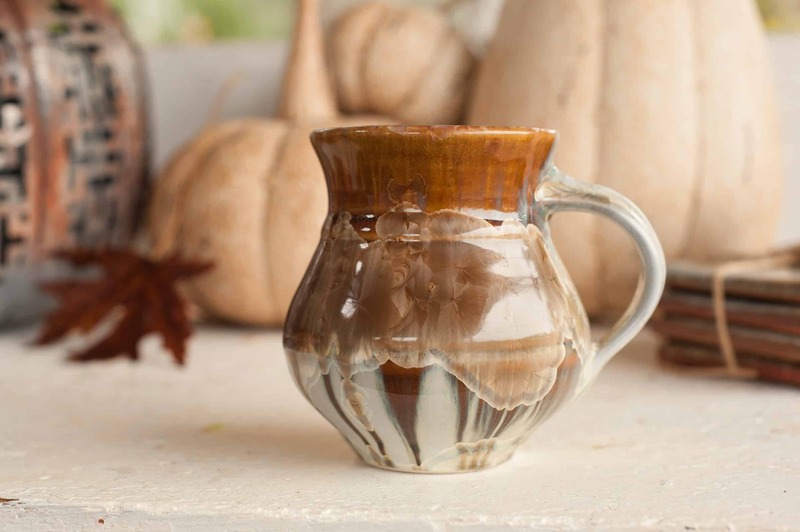 A fall-themed mug will get you in the the spirit of the season while you enjoy your spiced coffee, or if you're on the move a to-go container will keep it hot or cold until the last delicious drop. 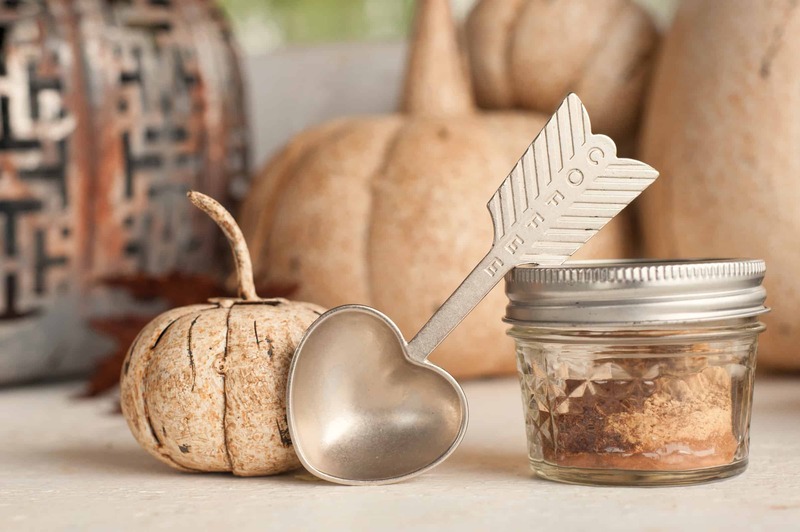 And don't forget, using a coffee scoop ensures consistency when preparing your fresh brew. Mix all ingredients and store in a lidded jar. Add 1 teaspoon of mixture to your coffee grinds as you brew it. Add maple syrup or brown sugar to taste for a sweetener. Combine ingredients in a small saucepan and bring to a simmer, whisking frequently until well blended. Remove from heat and use immediately or refrigerate until use. Add to your coffee to taste. For a little extra decadence, add whipped cream and a small sprinkle of the spice mixture. 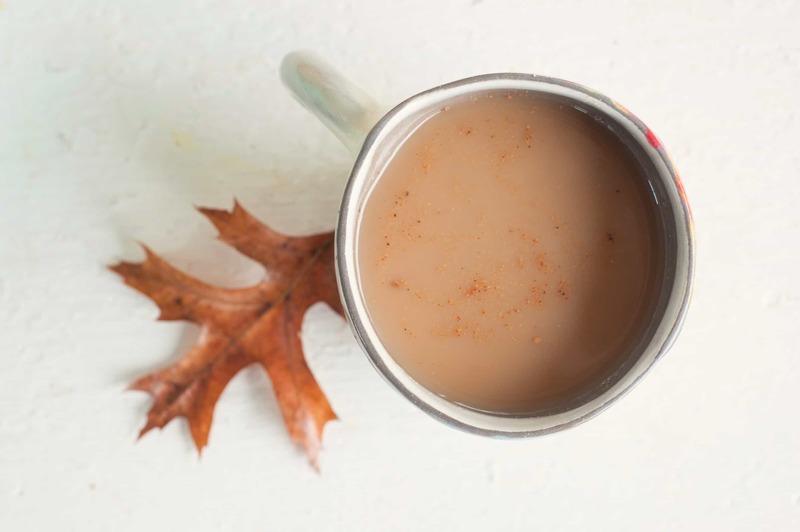 The pumpkin spice creamer/beverage is also a perfect pairing for chai tea. Make sure to double or triple the batch, depending on how many servings you will drink before the dairy expires. Sounds yummy…can’t wait to try it! Thanks for all of your amazing suggestions and recipes. 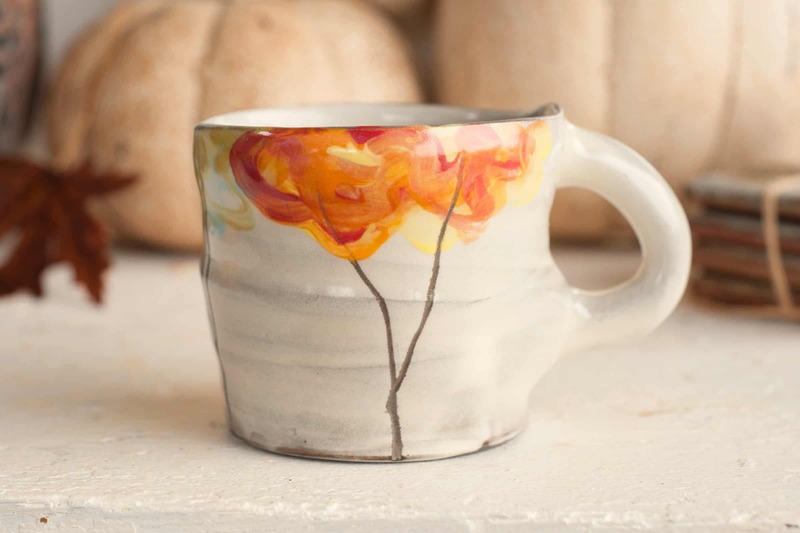 Does the Tulip Cafe have the Spice mixture to add in the coffee while dining there? Tulip Tree Cafe doesn’t have pumpkin spice creamer but they do spike their coffee with cinnamon which just smells so lovely and tastes delicious!